Caption: In the Army. Ed. 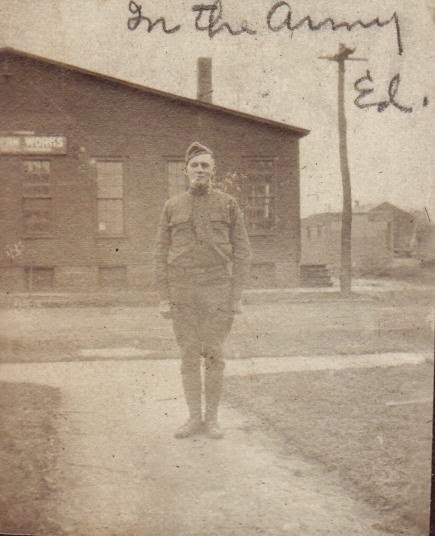 Ed Lowry was the brother of my great grandfather Charles Edward Lowry and therefore, my great great uncle. He served in the Army around the time of World War I, but I have not yet confirmed any overseas service.